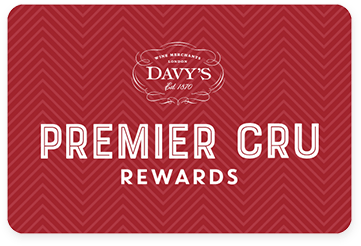 Premier Cru Rewards - Purchase this today and earn 45.45 points to redeem for free wine and gifts. Located between St Julien and Margaux, Château Beaumont aims to produce a rich and crowd pleasing wine. They have hired consultant Eric Boissenot, a renown oenologist in Bordeaux who is involved in many estates, in order to do so and the results are promissing. Nose full of fresh red and black fruits with subtle hints of spice. The palate is beautifully balanced, with stunning rich black fruits and full, fine and ripe tannins.